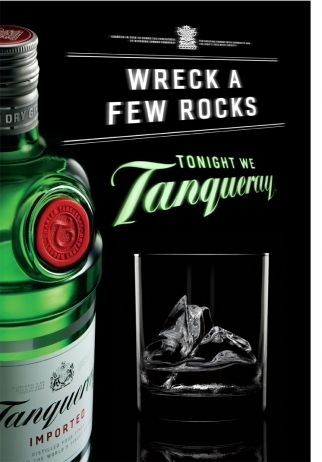 Not only is the smooth-talking pitchman heading to India in Grey Worldwide's latest campaign for the hip liquor brand, but the campaign itself is leaving the 30-second format behind in favor of a 10-minute webfilm directed by Tom Kuntz. 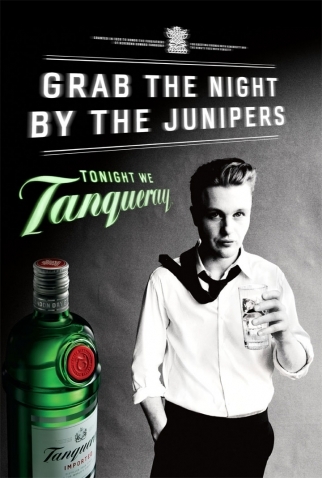 Shot as an episode of a tongue-and-cheek travel adventure show called "Globe Probe," the film follows Tony and an intrepid band of explorers on a globetrotting journey to uncover the hidden lime groves of Rangpur, India—the source of flavor for Tanqueray's new Rangpur Gin. 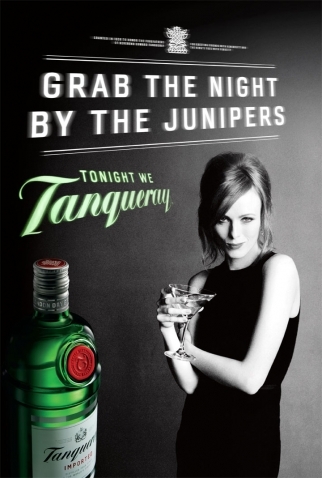 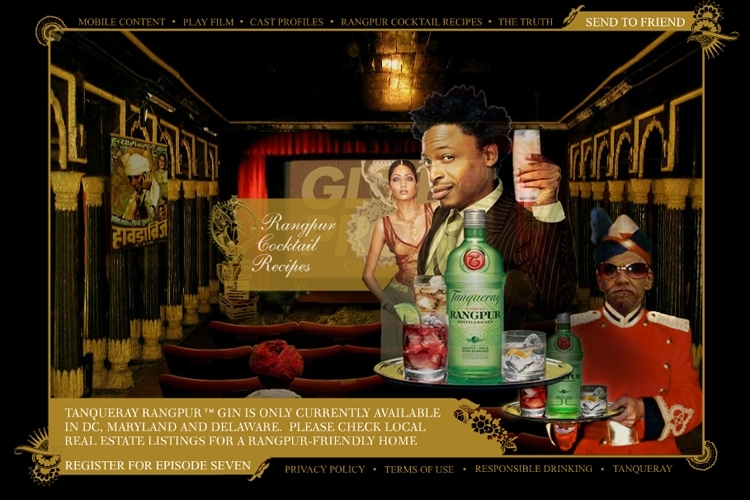 The film can be found at GlobeProbe.com, along with cast profiles, cocktail recipes and links to bizarre sites that further expand on the legend of the Rangpur lime.